"CAMINO" located right at the heart of Richmond city centre on the North East Corner featuring 2 Bed 2 Bath over 818 sq ft and additional balcony. High floor unit with long term gorgeous city and mountain views. Major renovation in 2015 conducted including new laundry appliances, wood flooring, fridge, lighting fixtures, custom walk in closets, wall paper, and $1000 Murphy bed in 2nd bedroom. 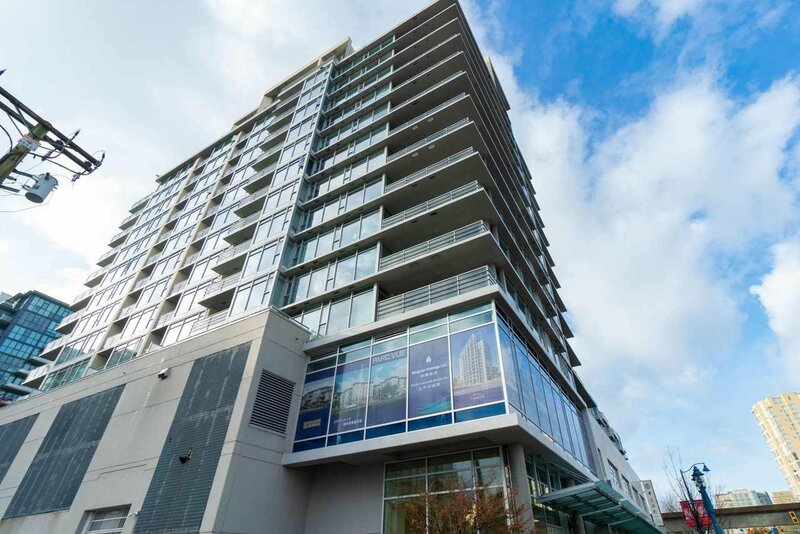 Conveniently located with walking distance to shopping centers, banks, public market, skytrain and transit! School catchment: William Cook Elementary & MacNeill Secondary. Walking distance to Trinity and Kwantlen schools. Unit includes One parking + one locker. Move in Ready!